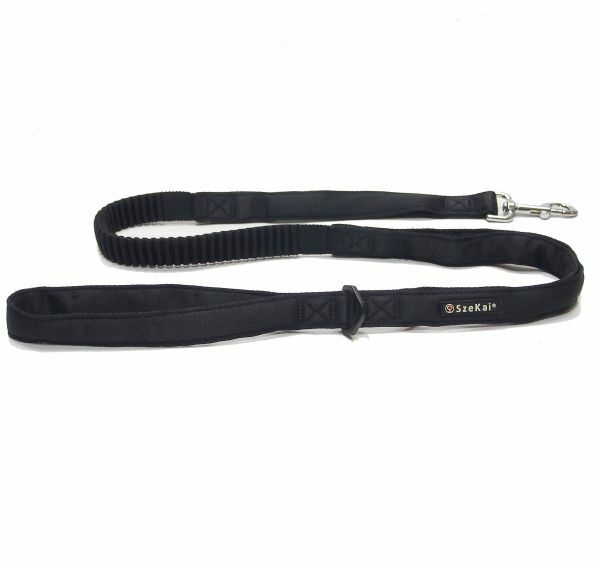 With built-in, durable elastic tubing, the shock absorption system helps reduce feelings of whiplash or abrupt leash pullback. Comfort is built directly into the grip. The high-end foam supports both comfort and delicate control. Our leashes are developed with durability in mind. Even handling the most forceful of dogs, these specially designed leashes are built to last through many years of enjoyable service.